Book a design consultation to discuss your next kitchen project today. Whether it be a kitchen in a new home or a total kitchen renovation in your existing home. 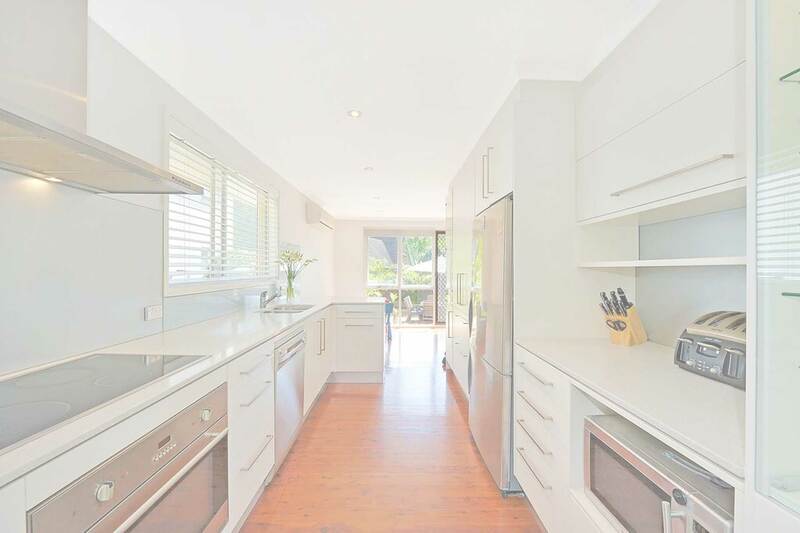 Lifestyle Kitchens is a local business based at, and servicing, Queanbeyan, NSW. While we work predominantly in the Queanbeyan and the Canberra areas, we also travel for projects, even interstate as far away as Sydney, Newcastle and Melbourne. 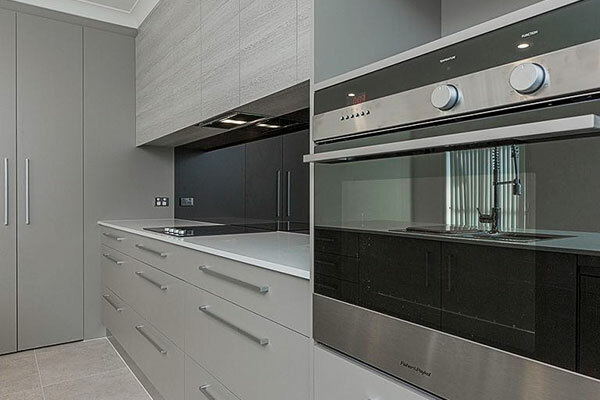 Our Lifestyle Kitchens residential joinery services include both kitchen design, builds and installations for new homes, as well as kitchen renovation projects for existing homes. Our experienced team has been designing, manufacturing and installing high quality kitchens since 1998. The kitchen is the heart of any home, and so you really want to make sure you get it right. We can help you. Our team is highly experienced in kitchen design, kitchen renovation and kitchen installations. 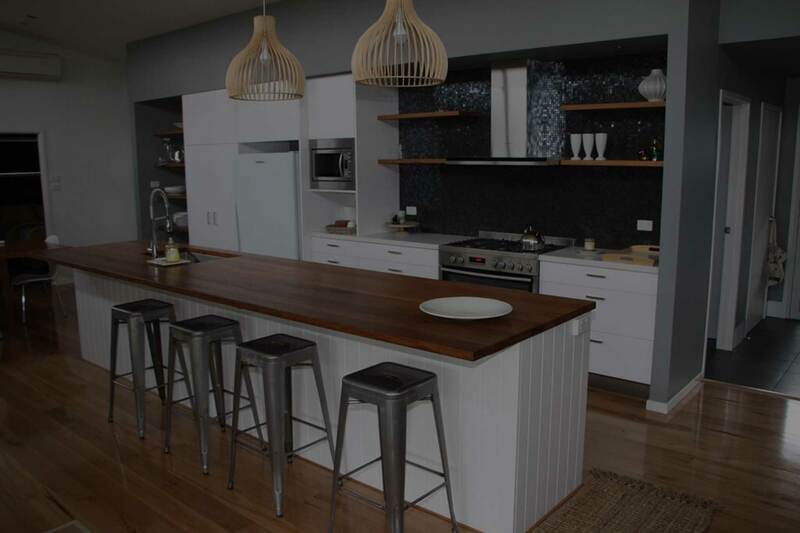 We love what we do and have been making our clients dream kitchens since 1998 in Queanbeyan. Our kitchen designers are passionate about what we do. 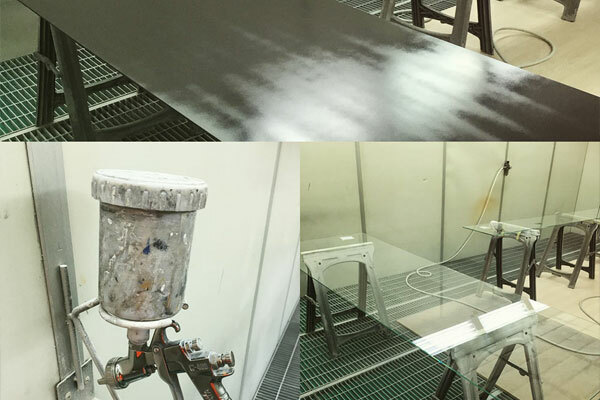 From the initial consultation we will help guide you through the entire process including helping you choose from the latest products and finishes. We are on trend with the latest colours and can assist right down to appliances. Katie heads up our kitchen design team. 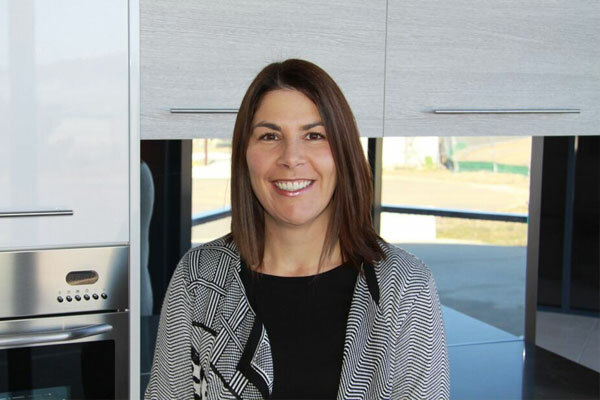 She has been designing kitchens for over 15 years being trained by one of Sydney’s renowned kitchen designers Colin Hirnich-Brown, Katie works alongside our clients to design their dream kitchen from concept through to completion. 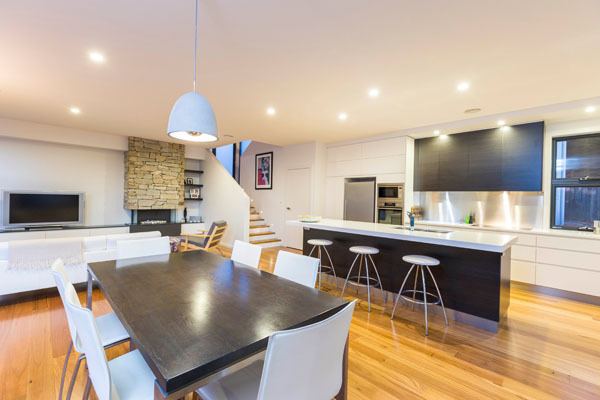 Lifestyle Kitchens & Joinery Australia offer a personal custom design service to ensure we meet the individual needs of each of our clients for their kitchen design, kitchen renovation or other residential joinery project. See a sample of our latest residential joinery projects which goes beyond kitchens and throughout the entire home. We pride ourselves on our customer service orientation and hard-earned reputation for producing great results. We value repeat business and have built our business around it with many of our joinery clients working with us for their second and third joinery projects well beyond that first kitchen. Kitchen splash backs and benchtops are both pivotal in a new kitchen design or renovation. Getting just what you want is important! 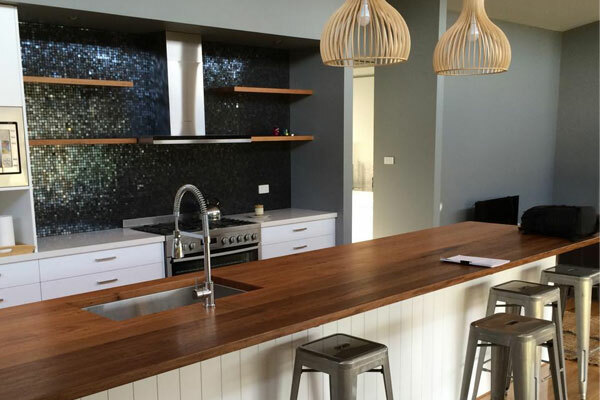 Lifestyle Kitchens & Joinery Australia do glass splash backs for kitchens in-house, and are also licensed certified fabricators and installers of all solid surface products, such as Corian. Whether you already have a kitchen design or are starting from scratch, book a design consultation with our experienced team or call (02) 6284 4111 to discuss. 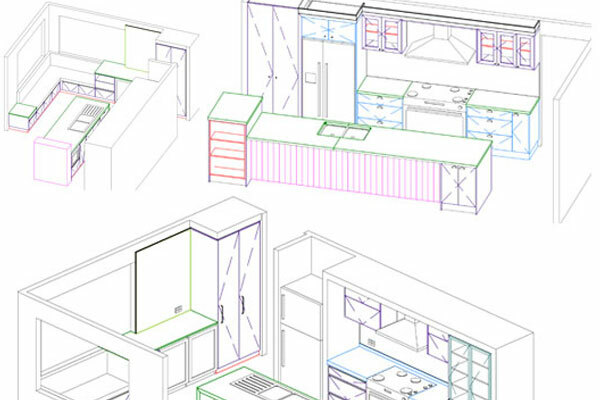 The initial consultation will involve a sketch of your project which will be translated into 2D and 3D design once you decide to engage Lifestyle Kitchens for your new kitchen project. Our in-house facilities provide us the capacity and diversity to meet virtually all of our residential client’s needs meaning your project stays on time without outside delays. Our team of qualified cabinet makers (we are qualified builders too!) believe that attention to detail is the difference between good joinery and exceptional joinery, and this extends to your kitchen installation as well. Thank you so much for everything. We adore all of the joinery and it was a pleasure working with you. We’ve never dealt with such a professional and friendly company before. We’re raving about you to anyone who will listen. Everything worked out well with the kitchen, you did such a great job with the space. I have had some of the neighbours in to check it out and it wouldn’t surprise me if they contact you in the future for a kitchen reno. Once again, thank you for all that you have done with the kitchen makeover! Just wanted to say ‘Thank you’ for an excellent job you have done with my new kitchen. It looks fantastic and I’m loving it. Thank you once again for your support. I have attached a couple of photo’s of our kitchen, I think it looks amazing and we’ve had so many positive comments from family and friends on how great it looks, it has made the house feel like a million dollar home, so thanks again for everything you did. Want to know more about our residential kitchen design & renovation? All your questions and more answered. Our showroom is packed full of ideas and inspiration with kitchen displays on show and colour samples to make selection easier. Our Queanbeyan kitchen showroom is located at 5 Cooper Place (map) in East Queanbeyan 3 minutes drive from the centre of town. and open 5 days a week, 9am to 4pm and other hours by appointment. Contact us to book a design consultation to discuss your next kitchen project today!